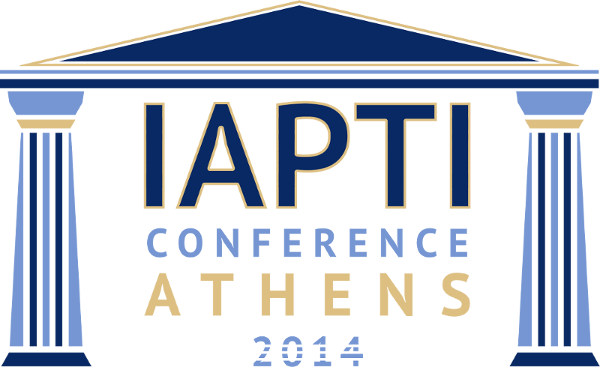 Maria and Attila will present a report prepared by IAPTI’s Ethics Committee on translation into a non-native language. The report aims to provide an overview of the concept of translating into a non-native language and the attitudes towards this concept in the language industry worldwide. More specifically, the report consists of a qualitative and quantitative study of how translation into a second language is approached by linguists, translation companies, and translators’ associations.